Extreme Medicine – what it is all about? The term ‘Extreme Medicine’ was first coined by World Extreme Medicine founder Mark Hannaford and describes the practise of medicine in remote, inhospitable and challenging environments. This is the aim of the World Extreme Medicine Conference; bringing together those with experience in this type of situation to share their knowledge and expertise and improve the level of care given. Medicine is constantly pushed to new limits, becoming increasingly effective and advanced. Within this development of modern medicine, there stands a niche group of medical professionals carrying out lifesaving procedures in some of the world’s most dangerous and harsh settings. 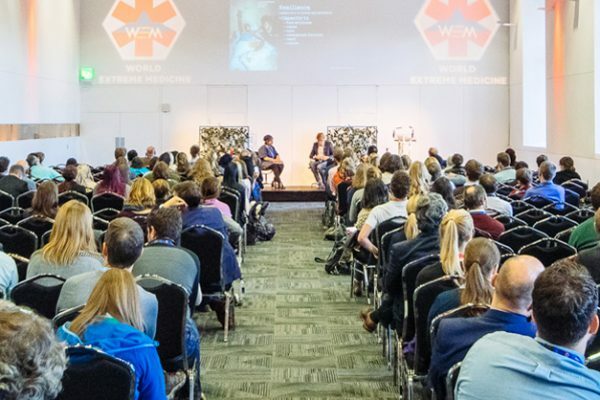 From Friday 23rd November to Sunday 25th November 2018, World Extreme Medicine will be hosting its conference in Edinburgh for doctors and medical minds to come together and share their experiences of medicine in extreme environments. The conference promotes cross-disciplinary working and attracts over 900 professionals annually, with this year set to be the biggest yet. The organisers are looking for potential sponsors to support the conference and be a part of this significant global medical community. The conference covers a variety of different disciplines within medicine; Pre-Hospital, Disaster and Humanitarian, Expedition, Endurance, Space and Extreme Medicine. Specialists in each area will speak over the three-day conference. The talks attract a wide variety of medical professionals from many different backgrounds, including the Armed Forces, expeditioners, humanitarian medics, athletes and emergency responders. Speakers at this year’s conference include Jason Fox, a former Royal Marine Commando and SF instructor on the hit Channel 4 series ‘SAS Who Dares Wins’ and Dr Saleyah Ashan, a former British Army Captain and filmmaker who travels to some of the most hostile environments to improve outcomes of the most disadvantaged. Doctors Under Fire, an initiative that works in war zones to reduce the impact that conflict has on those who need urgent medical attention, was also launched during a World Extreme Medicine conference. Dr Saleyah Ashan is a prominent member of Doctors Under Fire along with Dr David Nott and Hamish De Bretten-Gordon, a chemical weapons specialist and fellow speaker at the 2018 World Extreme Medicine conference. In contrast, ocean rower, environmental advocate, writer and speaker Roz Savage MBE FRGS will also speak in addition to Laura Penhaul, previous lead physiotherapist for Team GB Paralympians and team leader of the Coxless Crew who rowed unsupported across the Pacific over nine months. As well as this, Eddie ‘the Eagle’ Edwards, the 1988 Great Britain representative in Olympic ski jump will be speaking at the conference in November along with former NASA astronaut, Everest summiteer and American physician Scott Parazynski. There are many other speakers confirmed with more set to be added later. Tickets to the conference are on sale and can be purchased through the website here. 8th May 2018 Ben AbbottWorld Extreme Medicine Conference WorkshopsBen Cooper, expedition medicine, medicine, minor injuries, wilderness first aid, world extreme medicine conference. Ben Cooper – WEM faculty, ED Charge Nurse and Advance Nurse Practitioner for Antarctic Logistics & Expeditions will be running 2 x wound dressing workshops at this years #WEM18 on Day 2 of the conference. It was long-term friend and mountain rescue colleague Martin Rhodes that first introduced the idea of becoming a location medic to Ben. Taking unpaid leave from the hospital, Ben took part in his first expedition to the Arctic, providing safety and medical support for a documentary being produced by Channel 4. Following the success of this Arctic expedition more job offers followed, and in 2001 he started working with consultancy company Poles Apart as a location medic. Enjoying his new-found love of practising medicine in extreme situations, Ben negotiated a contract with his hospital trust that allowed him to take 2-weeks unpaid leave each year to take on short-term projects for expedition organiser Antarctic Logistics and Expeditions (ALE). If you’d like to attend one of Ben’s workshops, book your World Extreme Medicine Conference place today! 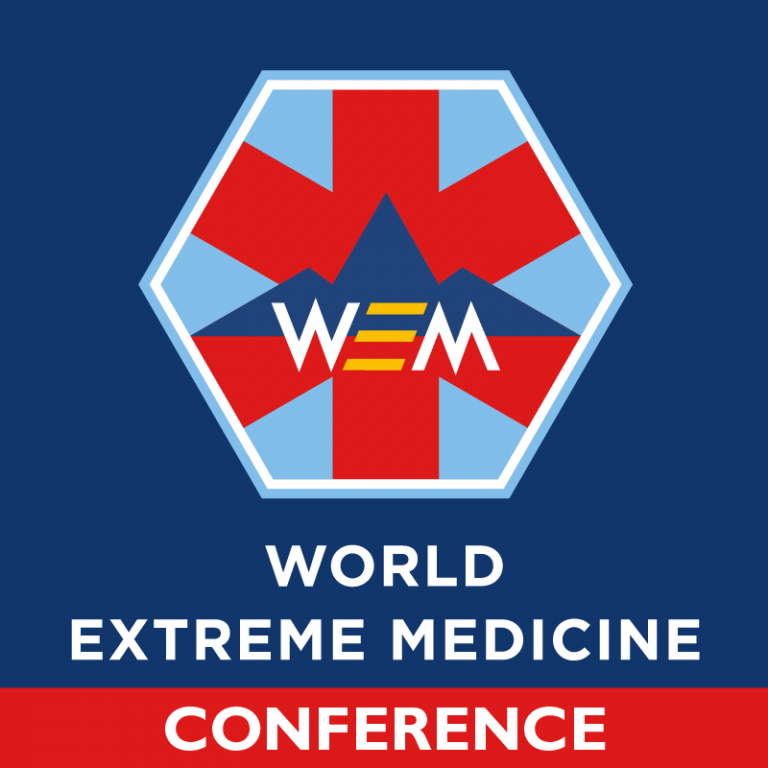 Now in its 8th year, the 3 day World Extreme Medicine Conference is a powerful and high-profile event, created to break down barriers, build bridges and make connections within the extreme medicine community. World-renowned speakers – we’re able to attract an extraordinary selection of speakers who will share their extreme experiences in fascinating talks, explain field-proven techniques, promote new approaches and best practices, and inform and educate fellow medics about the key issues and challenges being faced today in the world of extreme medicine. Topics – the conference brings together four disparate but overlapping medical fields in one arena: Pre-Hospital, Disaster & Humanitarian, Expedition, and Extreme Medicine. As well as covering rescue equipment, medical supplies, generalist expedition and remote environmental kit, pharmaceuticals, and innovations and communications equipment and services. Hands on experience – we host practical workshops on field-proven techniques and ‘hacks’ to inspire and enhance your skills, helping you to become a more effective and highly valued practitioner of remote medicine. 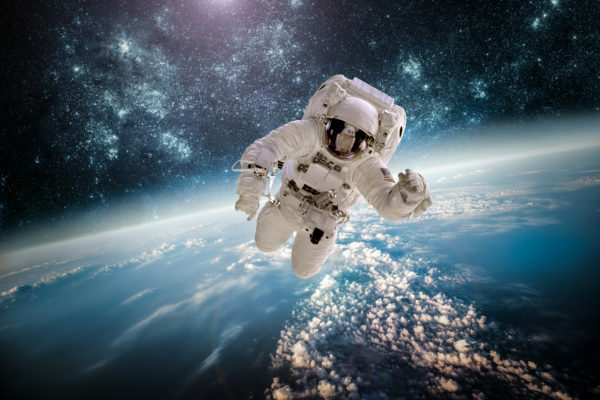 Networking – where else can you meet face-to-face and share experiences with a diverse mix of world-renowned experts in their fields; from Arctic explorers to vascular surgeons, remote medics, to NASA & ESA personnel. Plus, the opportunity to converse with your counterparts and colleagues from around the world. Further your career – enhance your knowledge and increase your skill set to ensure you are in the best position possible to further your medical career and become a more effective and highly valued practitioner. The World Extreme Medicine Conference is accredited by the Royal College of Surgeons (Edinburgh) for 6 CPD credits per day. One of a kind event – our medical conference is one like no other. The energy is unparalleled and the presence of so many awe-inspiring, talented, clever minds creates an electrifying experience you can’t afford to miss! Be part of the world’s biggest gathering of extreme medics; dedicated to preparing, inspiring, sharing and connecting medical knowledge with you. Book today!